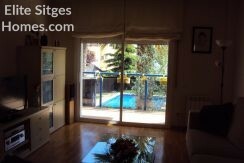 Elite Sitges Homes S.L is a Sitges based estate agency with many years experience in this area and has helped many clients buy and rent their perfect Spanish property in Sitges, Barcelona. 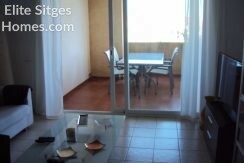 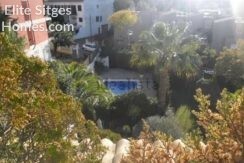 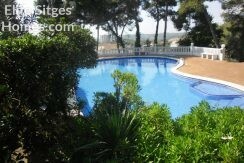 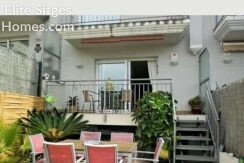 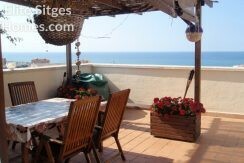 Offering Some of the best properties available in Sitges, Barcelona. 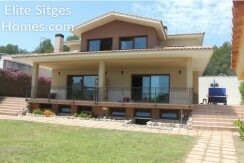 View a List of Currently Featured Properties.